As a mom my self I have to say I think I was pretty obsessed when we were expecting our first baby with nursery decorating ideas. 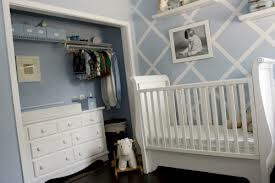 I decided that I wanted the nursery to be modern and something that will grow with our son. 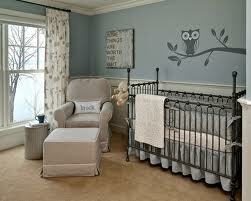 But I wanted to take this opportunity to share some nursery decorating ideas that I really liked. Here are a few. More of a vintage feel, but so cool.